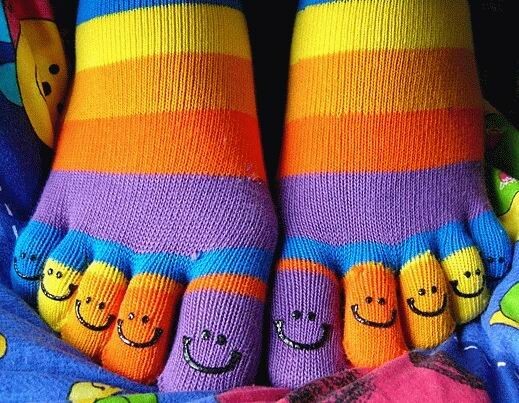 I cant quite explain why but I hate…I mean HATE these kinds of socks. Is there something wrong with me? If it’s anything like the hatred I have of some of the worthless images posted on this site, then yes you do have a problem.